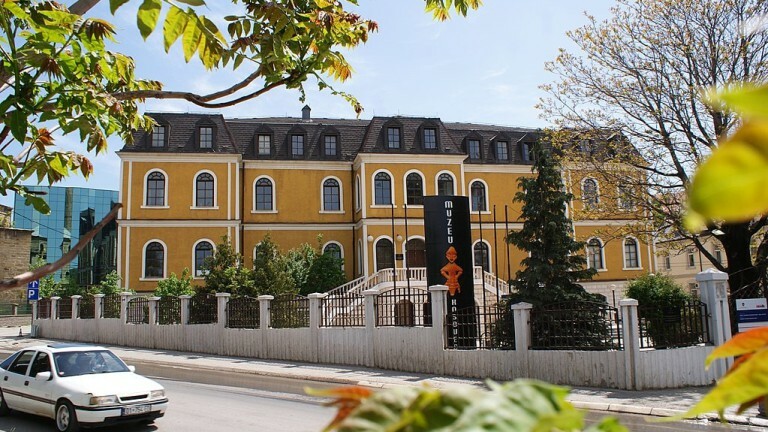 What can I expect from Stone Bridge – XIV century? 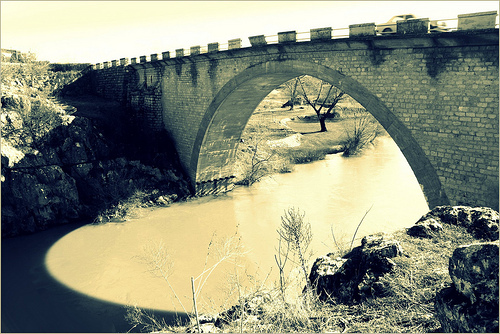 Stone Bridge is situated in the ancient city of Vushtrri, it belongs to the mediavel period. 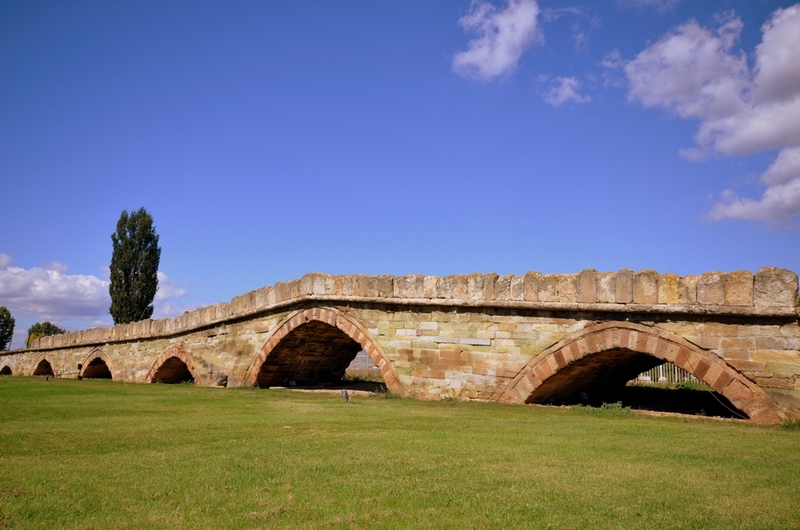 Stone bridge in Vushtrri has nine spans, build in the XIV century. 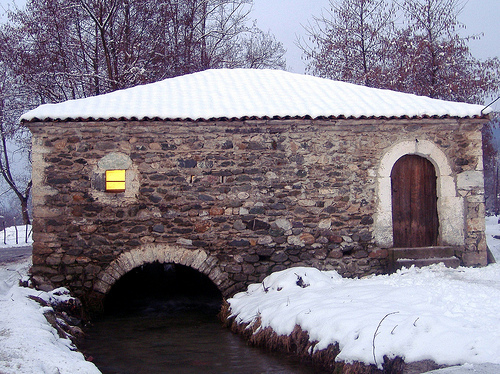 The Old Stone Bridge with nine arches is located to the west of the town of Vushtrria, along the old Vushtrri – Mitrovicë road. The Stone Bridge belongs to 14th century. 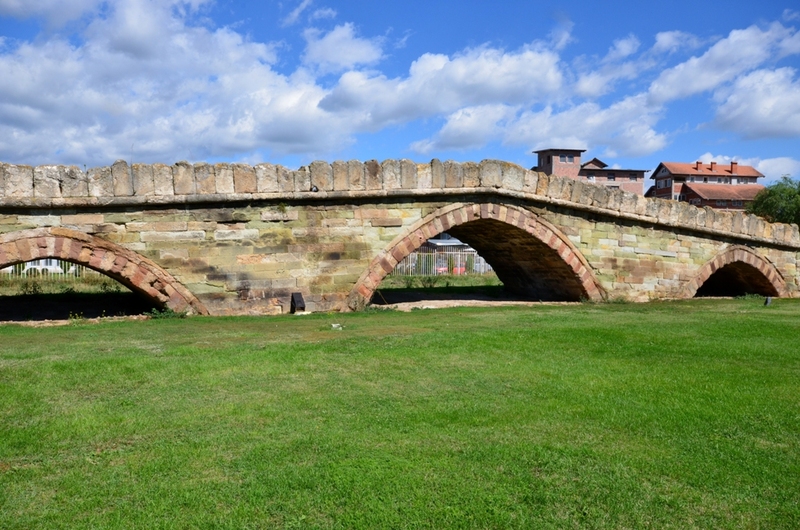 In the middle flow of Sitnica River, this bridge served to connect two river banks. In 20th century, the Sitnica river bed deviated and a natural phenomenon was created, a bridge without the river. 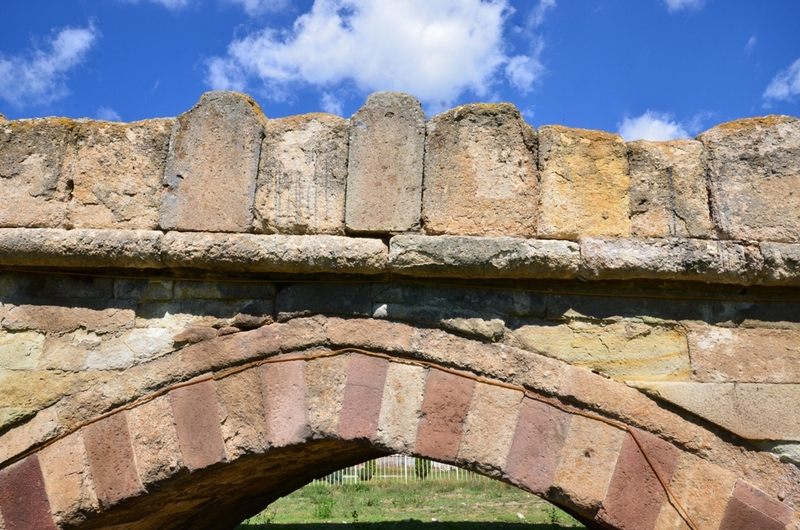 The bridge is asymmetrical, and it terms of structure it consists of nine vertebrate arches, bricklaid with smooth stone blocks. Melted lead was used in the joints for binding purposes. 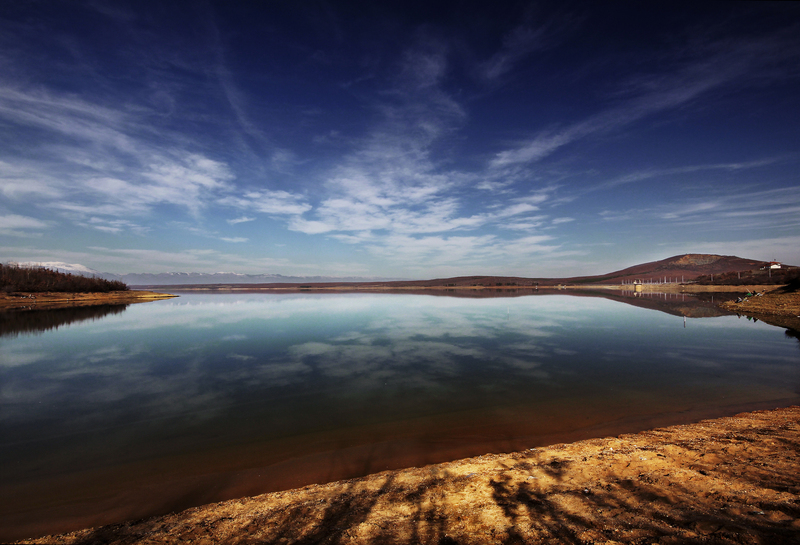 The bridge is 135 metres long and 6 metres wide. The bridge track is laid with cobble stones. 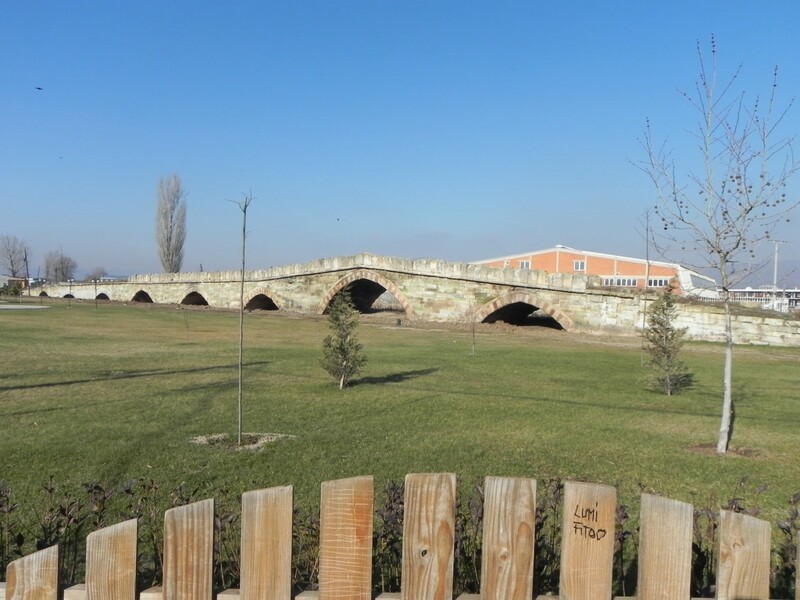 According to ottoman archive (may 1791), it is proved that the bridge was built by Mahmut Pasha. 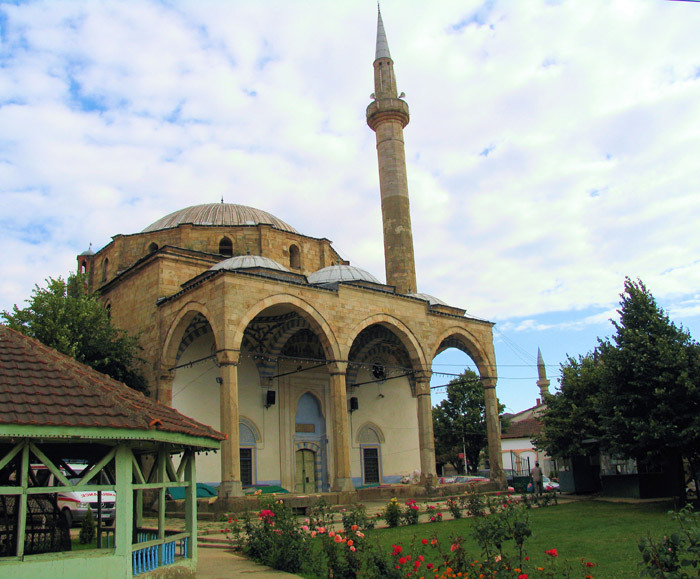 The style of arches with jagged edges, stone engravings, profiled stones used as curbs proves that the bridge belongs to ottoman construction of bridges. 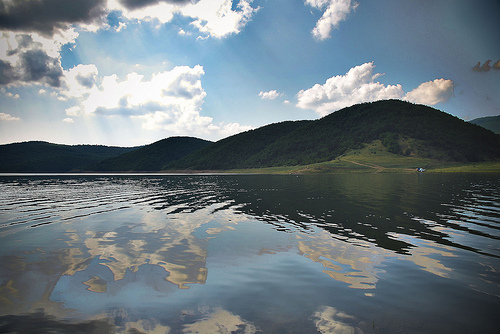 According to V. Shtylla, the bridge has architectural and hydro technical values in construction technique. In the local population, the bridge is known as the Old Bridge and The Stone Bridge.